Simplify DVCS for your team. SourceTree can bring everyone up to speed with Git and Mercurial. Create, clone, commit, push, pull, merge, and more are all just a click away. Make advanced Git and Mercurial devs even more productive. Review your outgoing and incoming changesets, cherry-pick between branches, patch handling, rebase, stash, shelve, and much more. Use Git-flow and Hg-flow with ease. 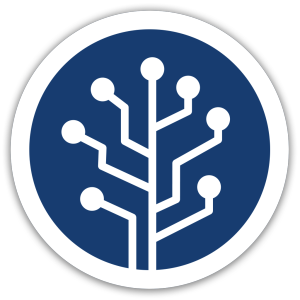 Keep your repositories cleaner and your development more efficient with SourceTree's intuitive interface to Git and Hg's 'branchy' development model. A consistent development process, right out of the box.